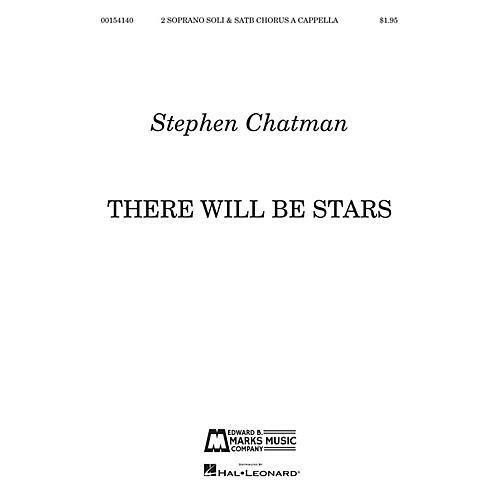 Stephen Chatman's a cappella setting of Sara Teasdale's beautiful poem is highly suitable for many types of programming. Vivid images, such as stars poised on the peak of midnight inspire gently flowing melodic vocal lines in imitative contrapuntal textures. Following the climactic line, Will reach their zenith, a brief recapitulation features two soprano soloists floating above a soft choral accompaniment.